These days manifestation has been proving itself worthy and patience has prevailed. 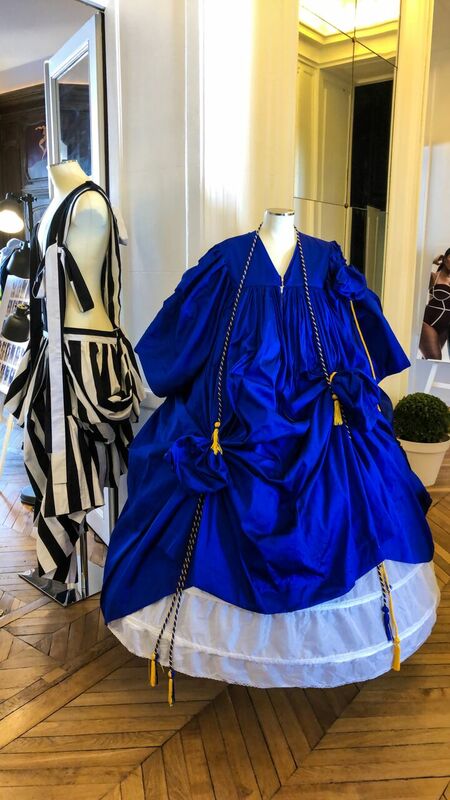 I had the pleasure, ultimate pleasure, of attending Paris Fashion week for the very first time during the S/S 19 season! I remember when I would say that I one day dreamt of making it to my first International Show and after a few years it happened. The most amazing thing is that it can happen for you as well. 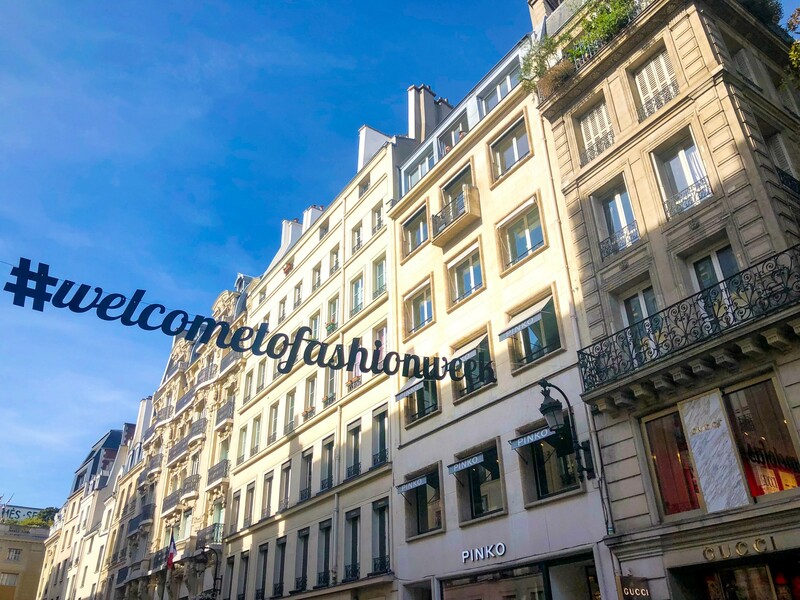 Not only does what you think become reality, I am sharing some hacks on how to treat yourself to Paris Fashion Week! Someone asked me what makes Paris such a highlight, the answer is the charm of the city! Known for the arts, it is a mecca for all things fashion and paintings. Walking down the street was enough style for any runway show. The Eiffel Tower is one of the seven wonders of the world and the most visited site in Paris. So it was no surprise that we went, make sure to snag tickets in advance here to skip the line. The 1900’s was the tipping point for Paris, with artists like Picasso moving to call it their home! Per the usual I booked and Air BnB, and opted for the outskirts for peace and quiet at night. Living in New York makes you enjoy silence in the mornings versus the early horns and ambulances. 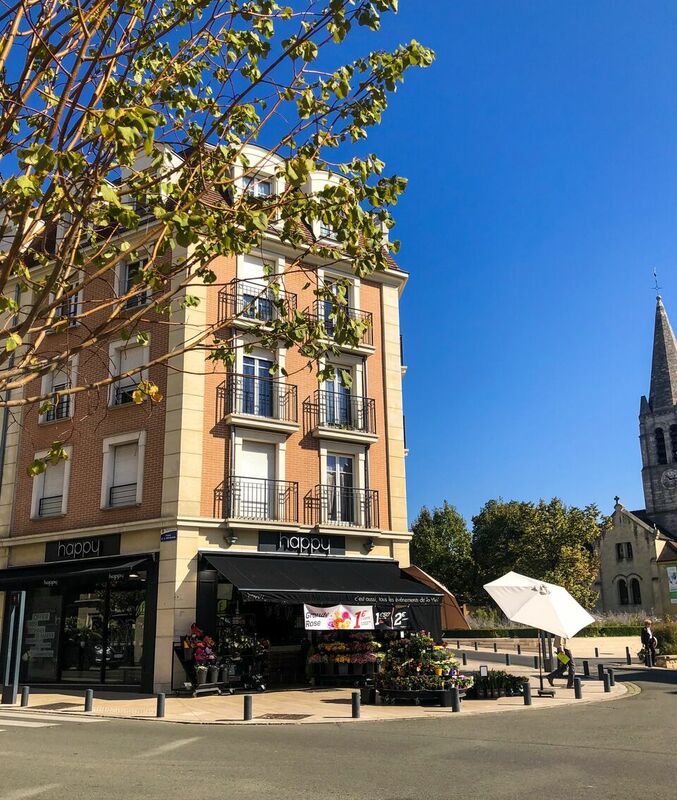 The quaint neighborhood of Maisons Alfort served as our home away from home and stole my heart with its ode to architecture and immaculate streets. Saving for the world of adulting, I opted for Rent The Runway pieces to refresh my wardrobe. Let’s be honest, how many times have you worn something once and let it sit in a box? In an effort to save money and the environment I picked 4 pieces to pair with a few fall favorites. Terese Sydonna‘s packable and pretty tie waist colottes are stylish yet comfy for a long day. This lame Zara blouse worked with multiple looks and turned into my crisp white basic blouse. 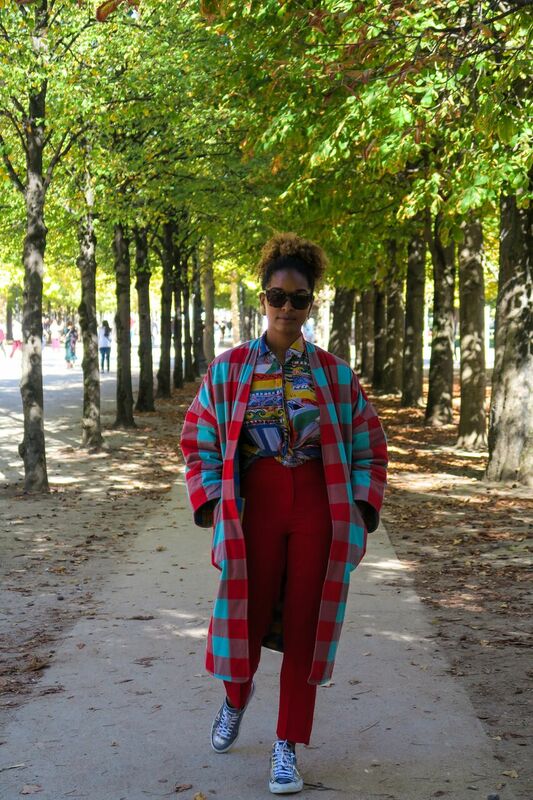 You can shop my Paris looks here using Like To Know It. If it is not exact, I provide alternative options for all your shopping needs. Accessory wise I made sure to have my DIFF Eyewear handy, fashionable and philanthropic, shop their line here. One year a vegan, it wasn’t as difficult as I thought to find options. 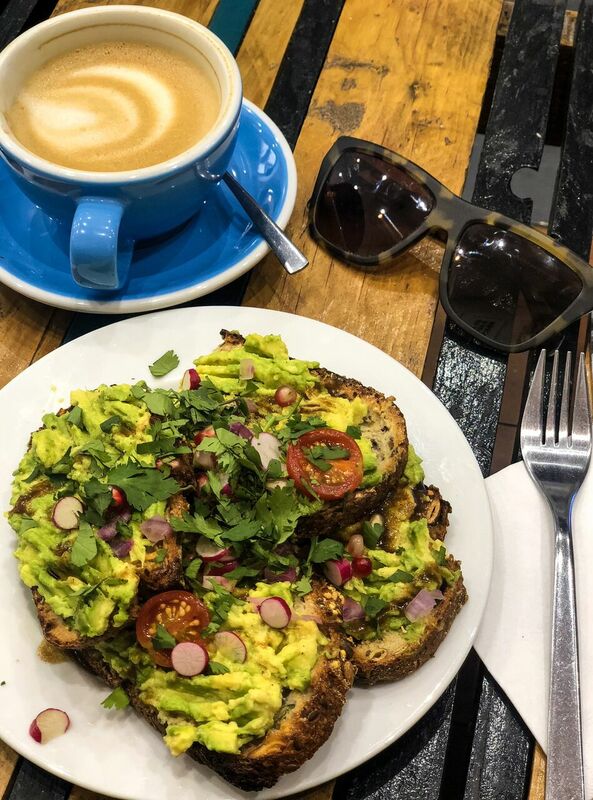 The Happy Cow App, download it if you haven’t, helped us find this darling breakfast spot Cloud Cakes, that served the most amazing avocado toast times a artistic atmosphere. We had to have at least one fancy dinner out, so Resy came in handy to find reservations at the top places in Paris. We ended up at L’Opera which served fine French cuisine and boasted a wine cellar that I plan on having in my future basement. 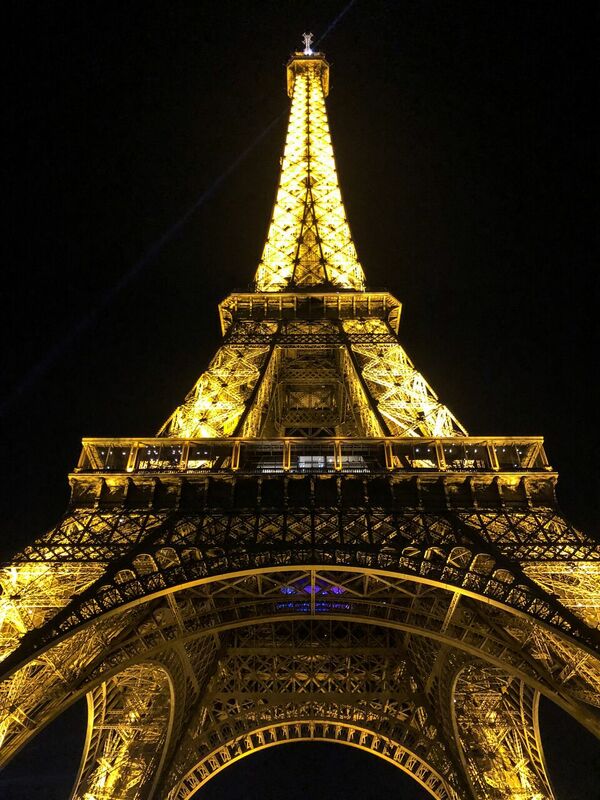 The Eiffel Tower was the main attraction, try it at night where you can see the city light up with lights like so. Who knew that there was a restaurant and event venue on one of the floors? Like a small city, you can easily spend a few hours inside and outside of the beautiful masterpiece. I couldn’t go to Paris and not make it to Fashion Week, so I hit attending shows and presentations over the long weekend. If you are in the fashion industry and work as a stylist, designer, blogger and more you can search and manage shows internationally using GPS Radar. This app has changed my life, chronicling my whole schedule in one distinct place and keeping me abreast of whats happen all year round in the fashion world. 1- Travel by train, says the Uber fanatic! They are clean, fast and quicker than your late night Lyft. We did take the occasional car from time to time but the train, which has a conductor-less tram that flies at the speed of light, always prevailed. 2- Wear comfortable shoes, once you are out you are out and that is it. Zara was my go to for vegan leather shoes that could get killed in the cobblestones yet look elegant at the shows. I kept a large bag with a change of heels of course. 3- Learn a little bit of French, but be prepared to frolic with Americans and the sound of your accent. Parisians are accommodating and kind despite the stigma thrown at them, so much so that I believe I made friends at every luxury store! 4- I grabbed a cheap yet chic transport using Google Flights! The airline I took actually closed down as of 10/1, thankfully I was back in the states by then! I was able to get a direct round trip ticket for $600 total. Make sure you add on bags and meals as this is an a la carte airline, the French way. Norwegian is a great alternative for affordable tickets, a safe European airline. 5- Of course we went thrifting, and Mad Rag was the store to go to. With locations all over this easy to shop thrift store provides some special Parisian finds! 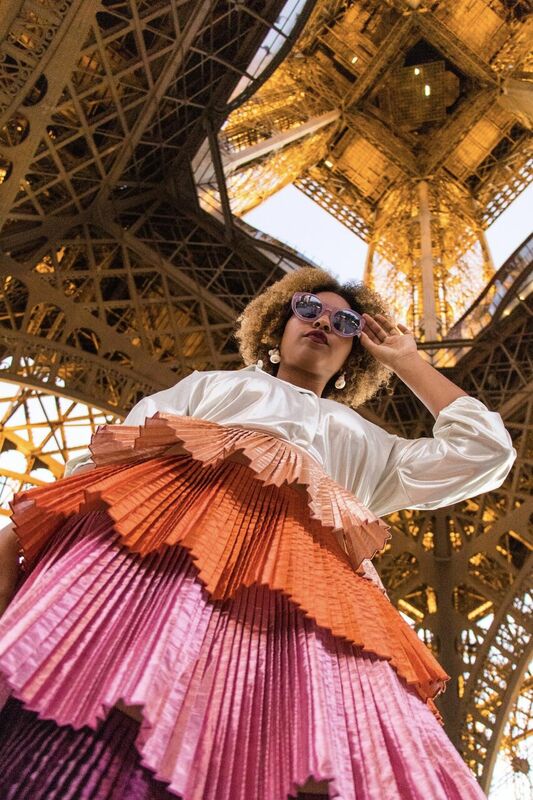 PACK YOUR BAGS AND PLAN YOUR NEXT TRIP TO PARIS! Awesome tips! Thanks!!! I will definitely check out a few of your apps.